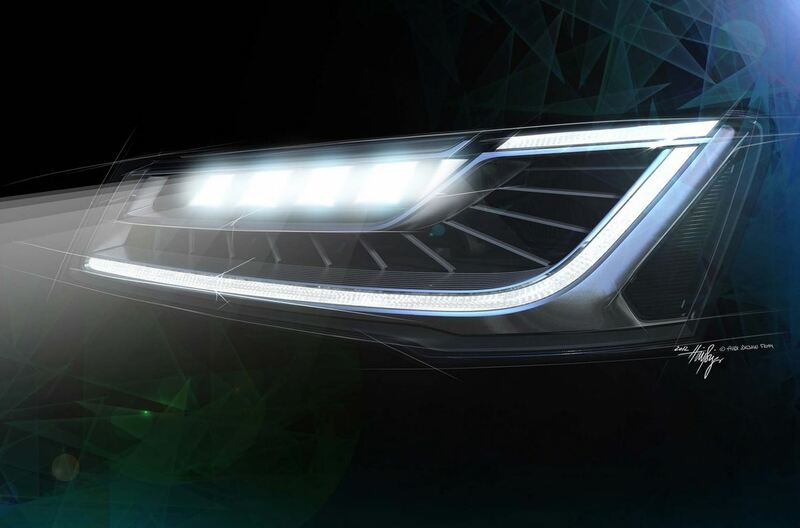 A few months prior to the official launching on the market, Audi A8 is teasing us with cool snapshots of their new headlamps! 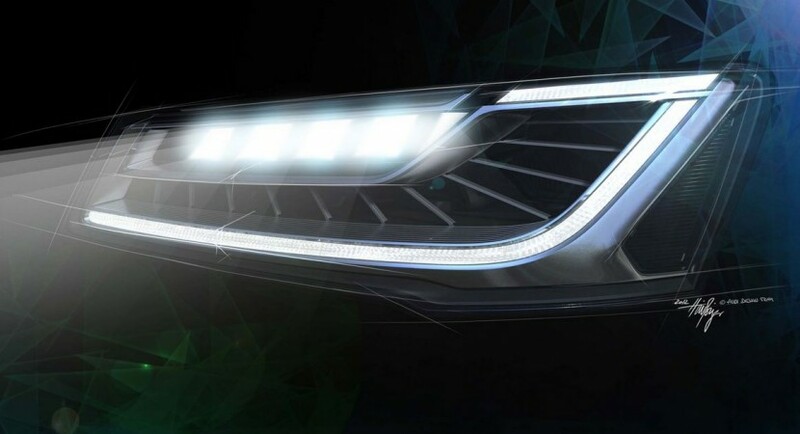 As expected, we are not talking about regular headlamps, but about the so-called Audi Matrix LED technology. Still don’t know what that is? The headlamps of the new Audi A8 are supposed to be made from tens of tinny diodes controlled through a special unit that can activate, deactivate or dim them upon request. Apart from this obvious flexibility, the technology will no longer require the pivoting system of many other cars. But wait, there is more about the new Audi A8 lighting system – otherwise they wouldn’t have called it Matrix, would they? This technology is supposed to automatically detect oncoming and ongoing vehicles and to turn off the diodes that would have casted their light straight on those vehicles, continuing to cast light on any other area. This obviously makes us think that standing at the wheel of an Audi A8, we will never again receive flashes from the drivers we blind with our headlamps…. 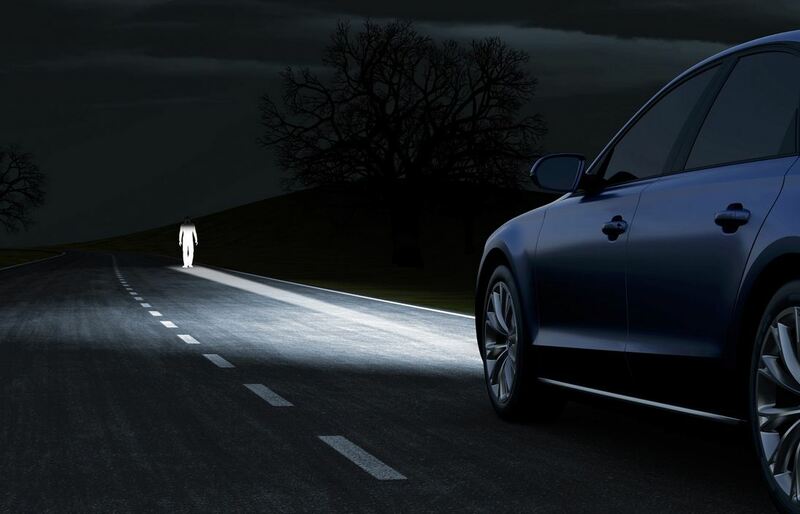 Finally yet importantly, Audi A8 teases us with their night vision assistant, which will show us the pedestrians walking on the road and caution us and the pedestrian, with three consequent and rapid LED flashes. Pretty cool, isn’t it?